Here are a few clips from the Avatar DVD. They’re from the bonus feature called “Interview with M. Night Shyamalan.” He was interviewed by Avatar: the Last Airbender’s creators Bryan Konletzko and Michael Dante DiMartino. Order the DVD for the rest, and enjoy! I love this show, I hope the movie as all that it should be. He should be the Cabbage Man! I'm still really looking forward to this movie! I can't wait for more updates on what's going on. OK The only thing I have to say is that I am a big fan of the Avatar probly the biggest. 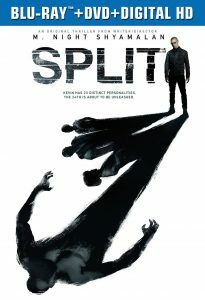 I am just REALLY REALLY happy that they decieded to make a live action movie. This totally rocks. 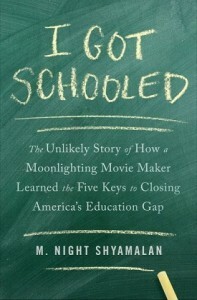 :laughing: If you read this M. Night Shyamalan you rock! :laughing: Dude this is going to be something i am going to look foward to. Just imagine the cast and places where they will be shoot. A dream come true of live action. I wonder what info will come up next. Eh, I’m a bit iffy about it all. I just happen to care a lot about the cast looking exactly like the characters. 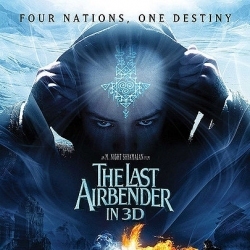 And from what I see, only Aang really looks as he should. This is making me not want to even watch it at all. But I’m sure Night will make is amusing. Can’t wait to feel if it’s a fail or not.